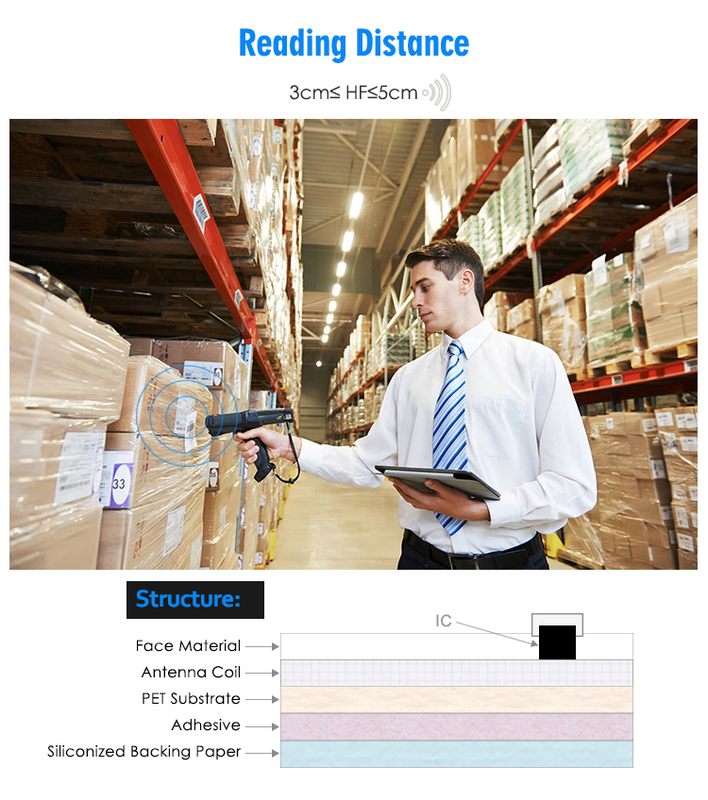 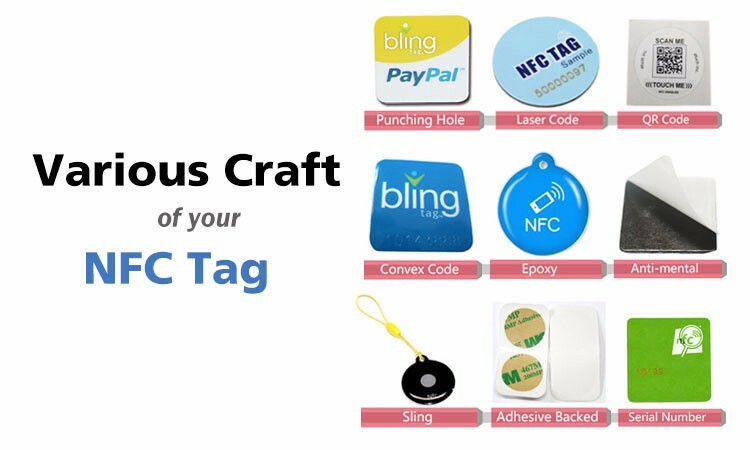 Description	NFC Tag (Near Field Communication Tag), is a standards-based, proximity contactless connectivity technology that enables simple and safe two-way interactions between electronic devices, allowing consumers to perform contactless transactions, access digital content, and connect electronic devices with a single approach. 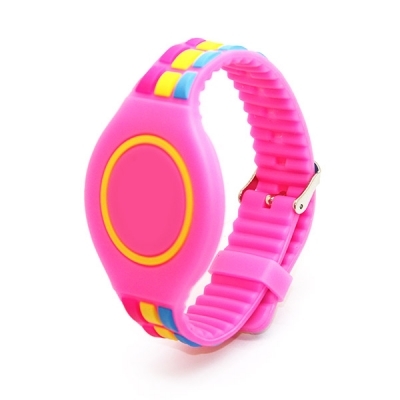 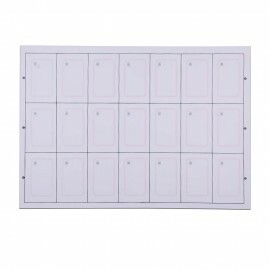 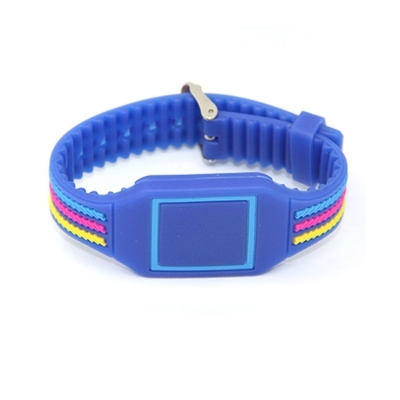 Material :PVC, PET, Paper, etc. 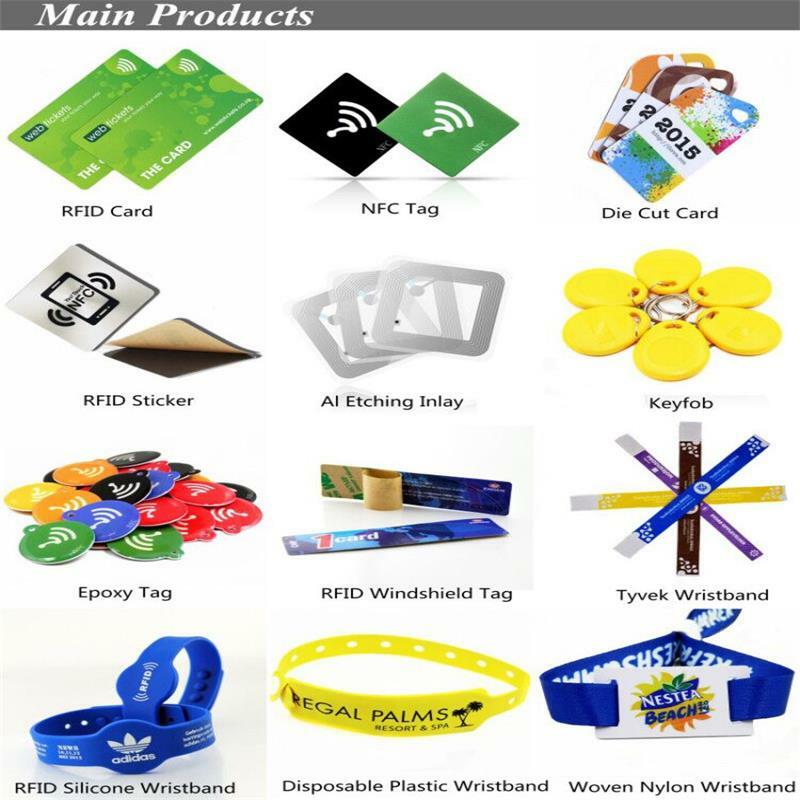 Mobile Payment, Access Control Management, E-ticketing, Loyalty System, Marketing and Advertisements, Product Authentication, Retail, etc. 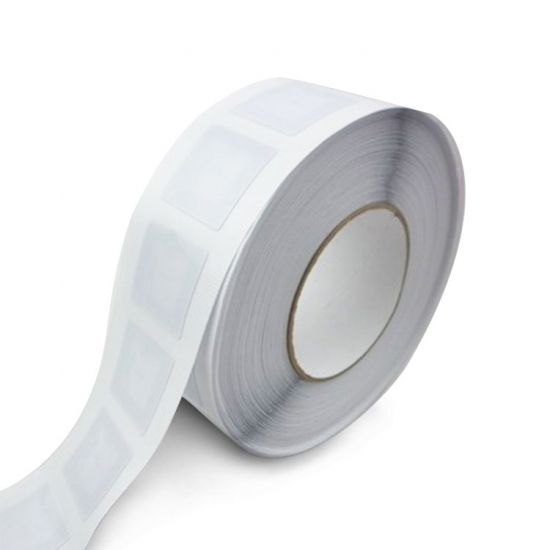 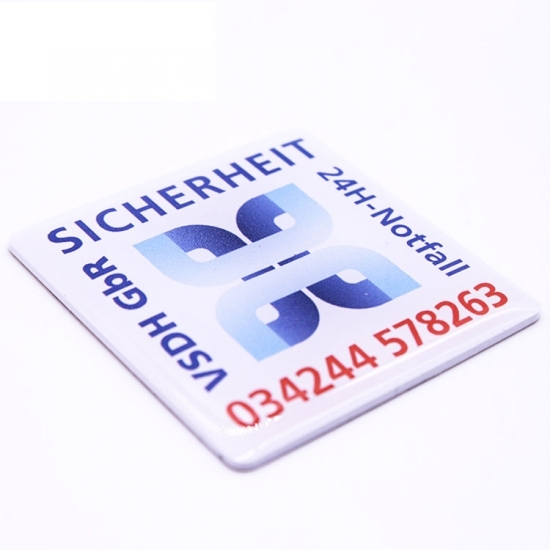 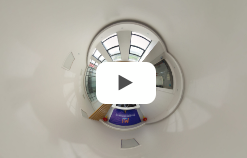 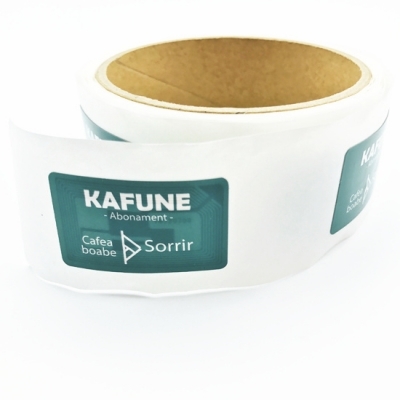 Of course, you have more creative ways on applying NFC tags in various applications. 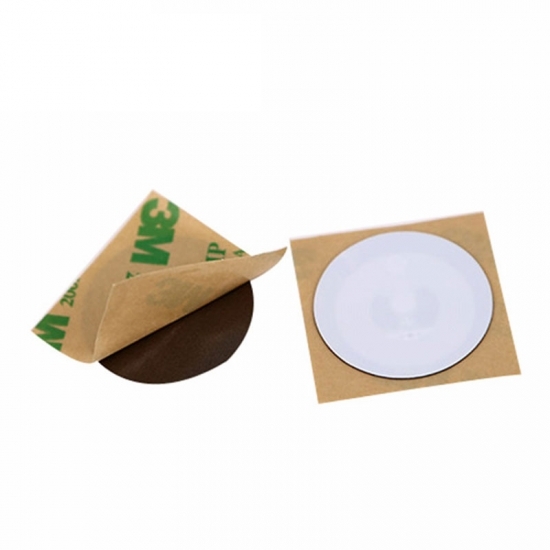 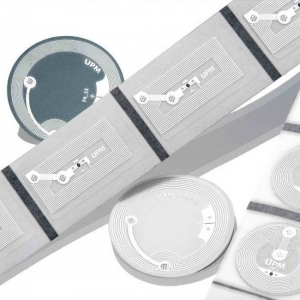 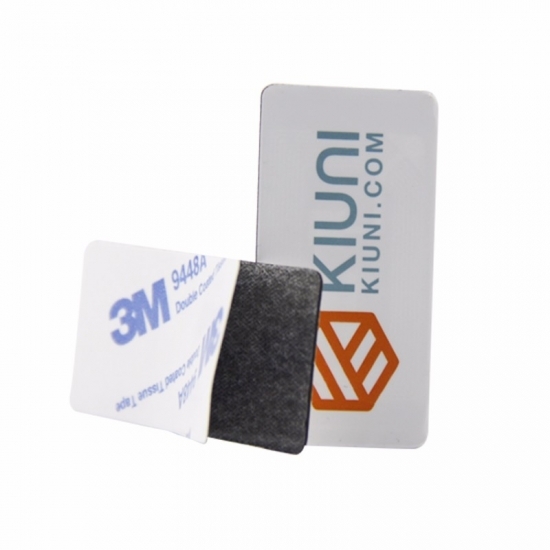 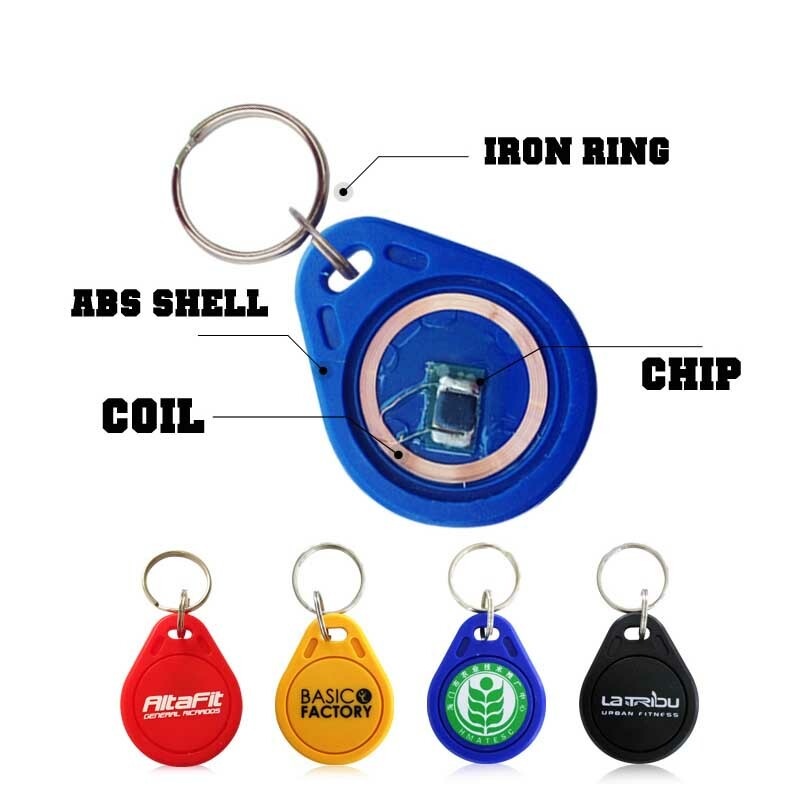 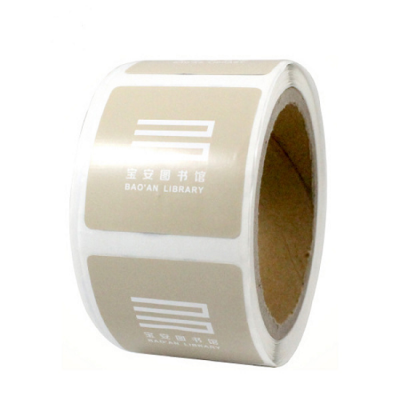 Hot Sell Rewritable Cheap RFID Mini NFC Tag are programmed with just about any sort of information and then plopped into almost any product, letting you read them with a smartphone or another NFC-capable device. 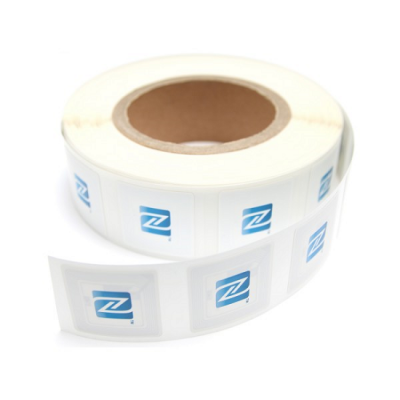 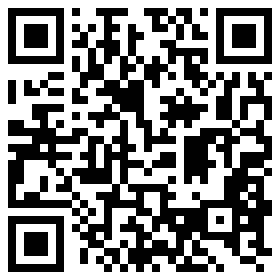 The labels can carry more data than barcodes, URLS or QR codes. 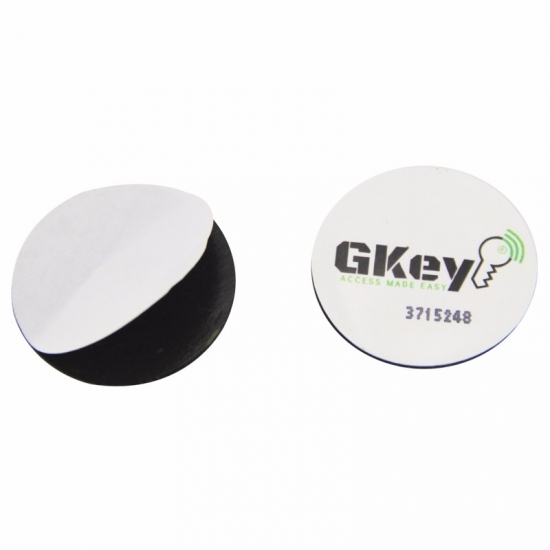 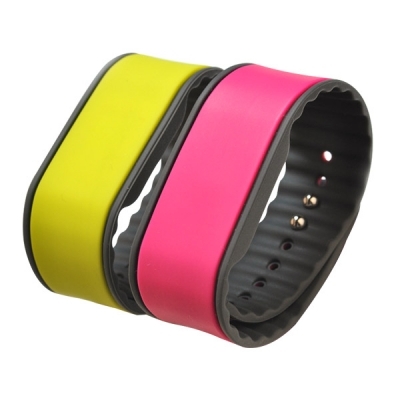 They are more secure, can be password protected, and tracked to a specific person/account. 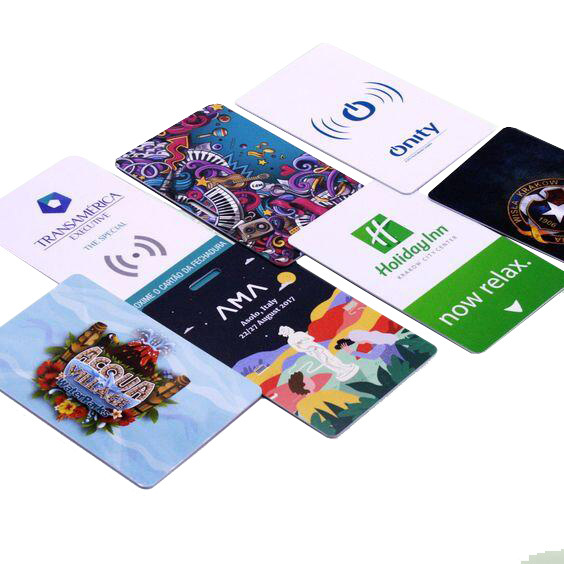 Those using the NFC labels are brand owners, retailers, small businesses, telecom operators, games, transport companies, museums, venue owners, and entertainment providers.